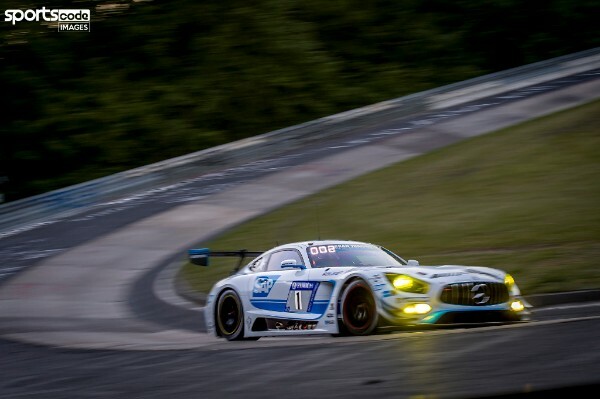 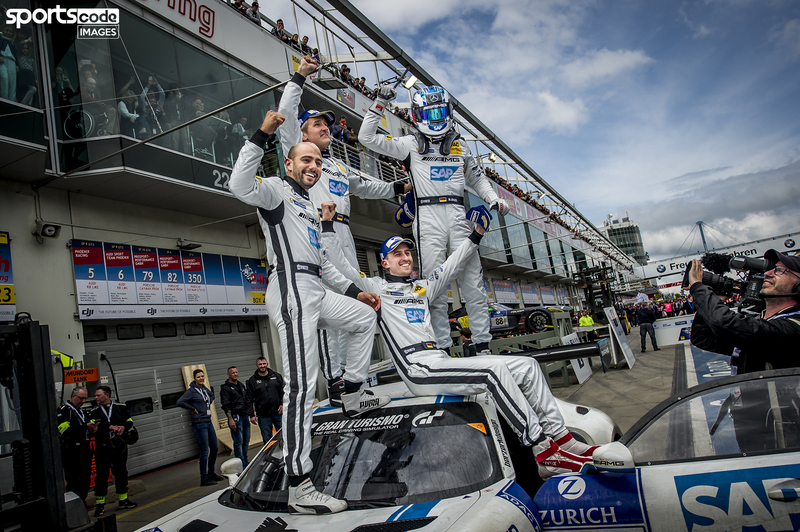 Adam Christodoulou became only the fourth British winner of the Nürburgring 24 Hours after a dramatic final lap that saw the No. 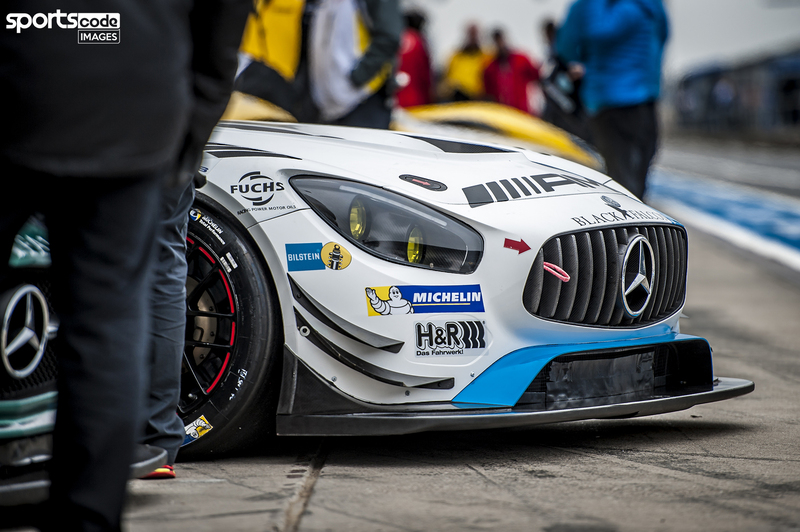 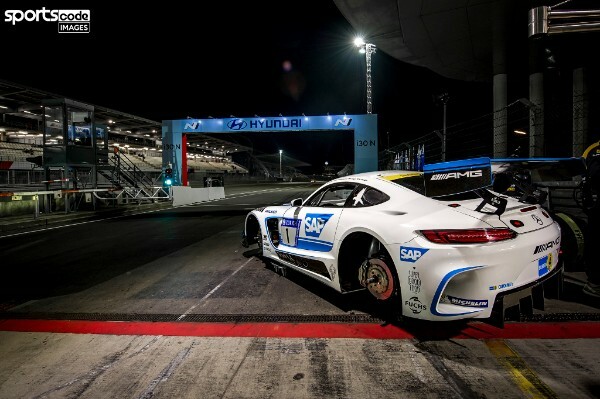 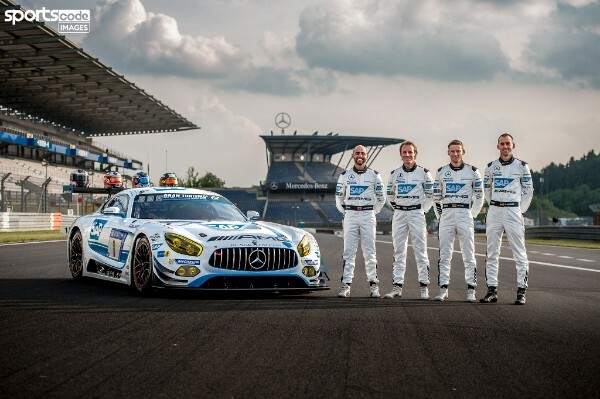 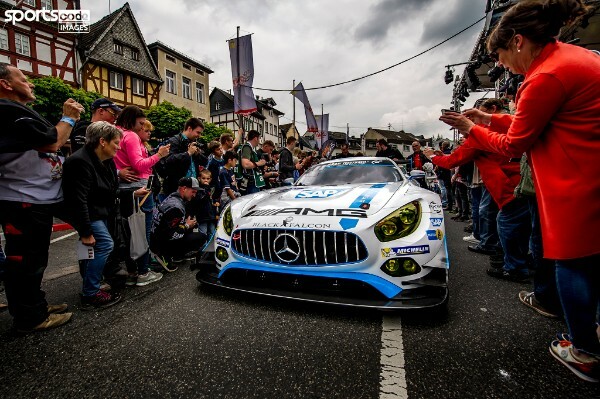 4 AMG-Team Black Falcon Mercedes-AMG GT3 take victory by the narrowest margin in event history. 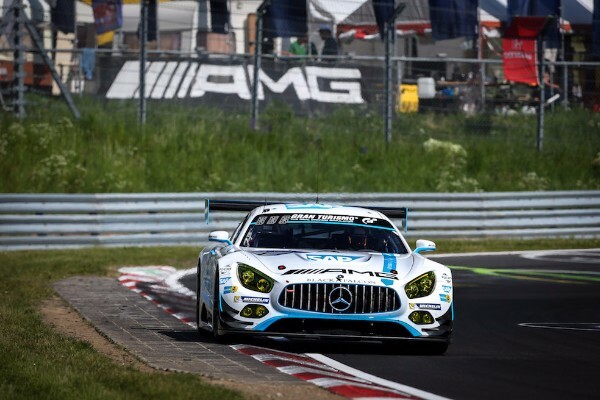 It is the biggest win of the 26-year-old’s career so far and his first since becoming an official AMG driver over the winter.